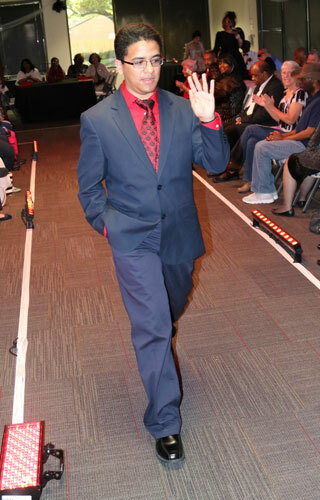 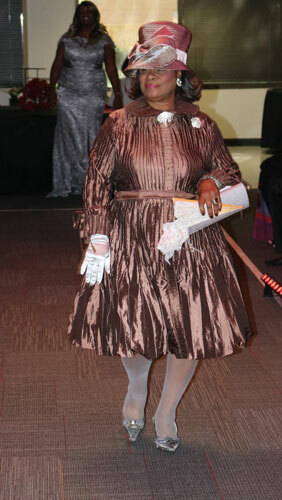 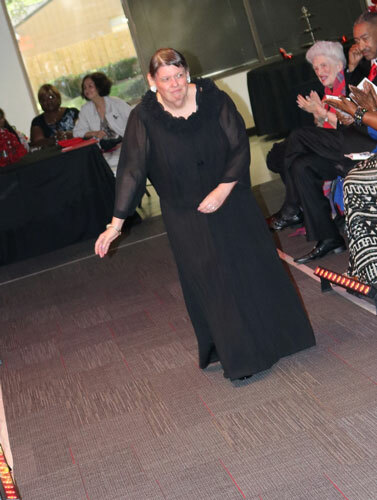 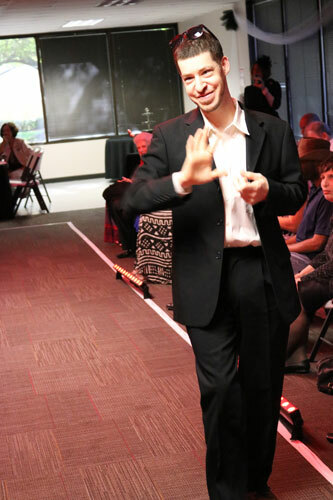 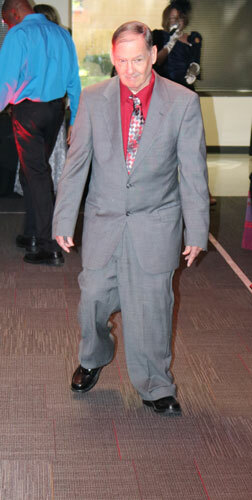 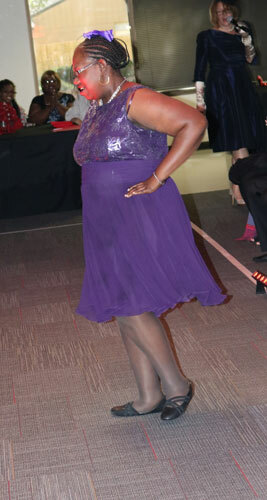 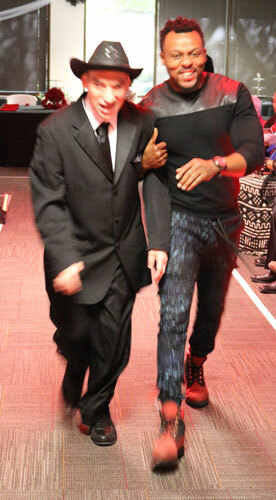 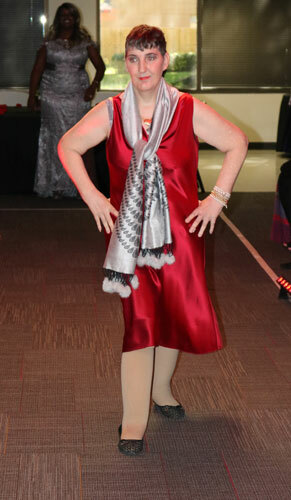 Vita-Living residents and staff hit the runway in west Houston on Friday morning in their best outfits. 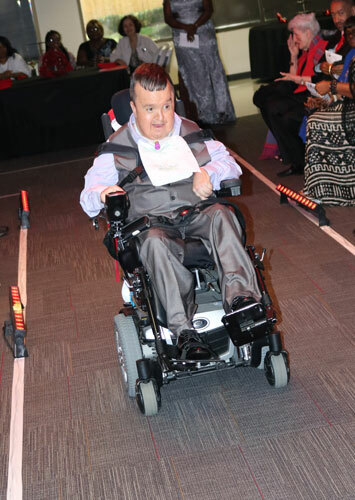 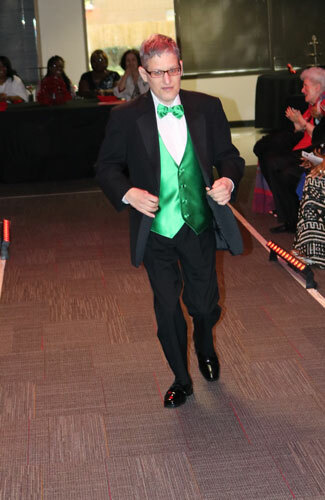 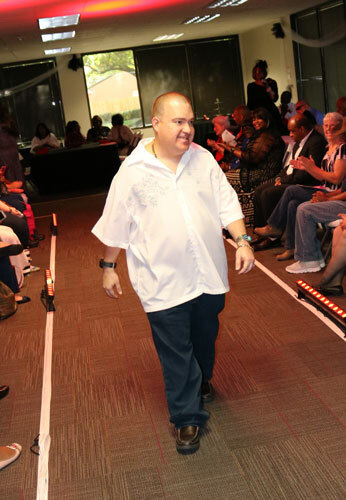 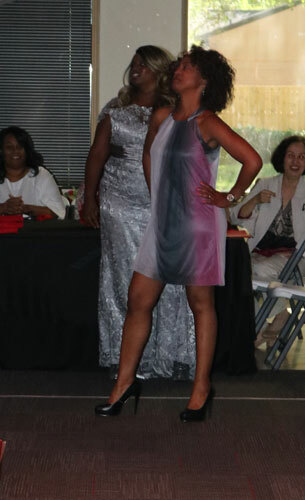 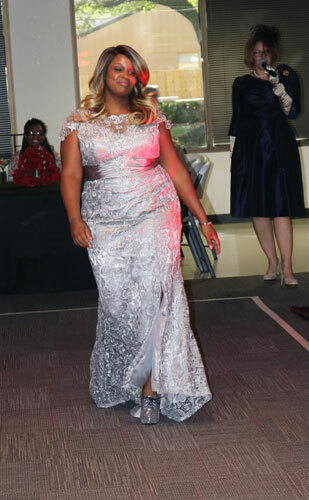 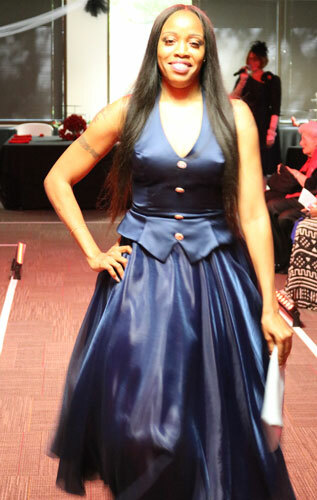 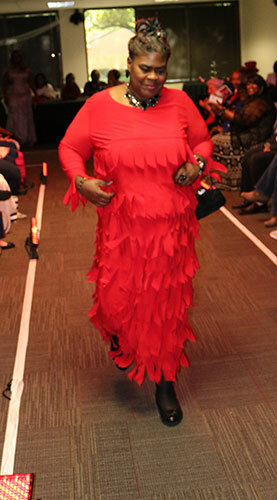 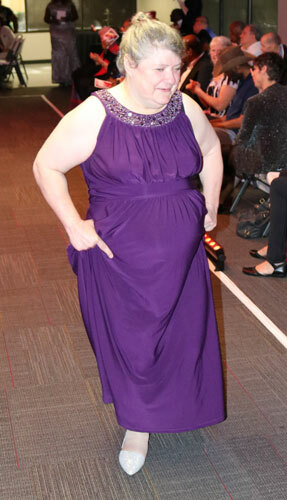 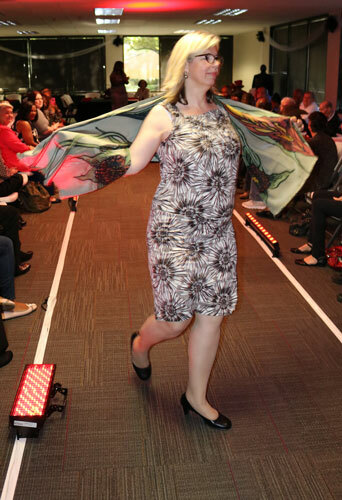 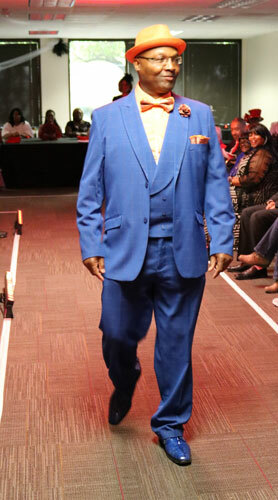 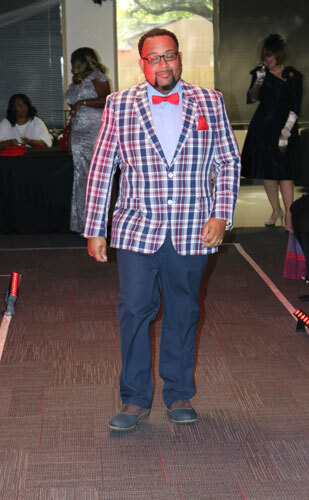 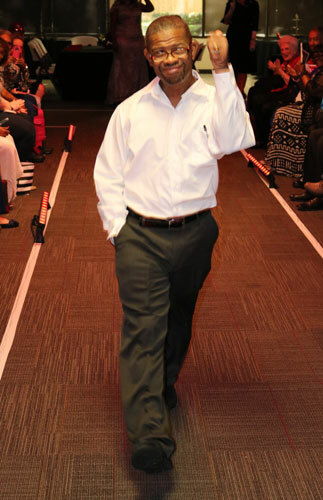 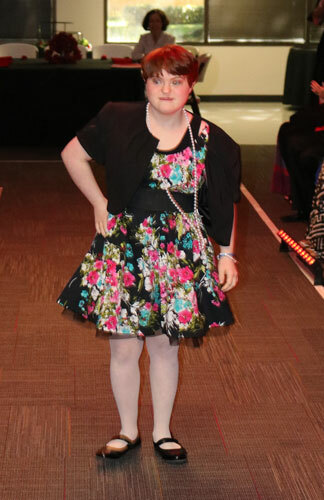 HOUSTON, Texas (KTRK) -- Residents and staff from Vita-Living hit the runway in their best outfits on Friday morning as part of the organization's Rip the Runway event. 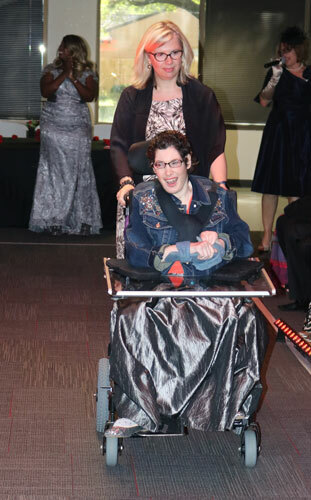 Vita-Living is a non-profit that provides long-term care and support for adults with intellectual and developmental disabilities like autism and cerebral palsy. 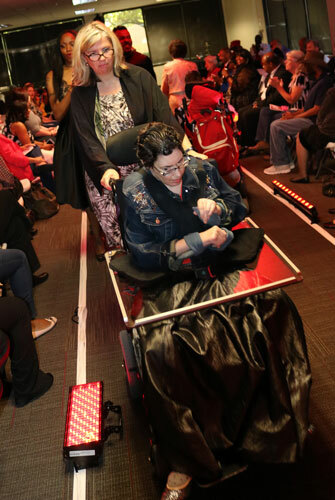 Dozens of residents and other community supporters turned out to cheer on the models, many of whom chose outfits that matched the event's red, white and black color scheme. 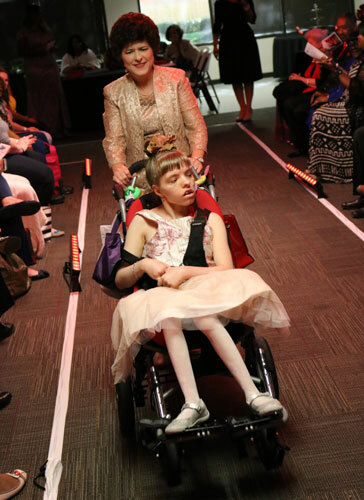 Event emcee Anne Marie Blacketer introduced each model as they began their strut down the catwalk in ensembles ranging from a rodeo-inspired tuxedo to a glamorous, fitted spangled ballgown. 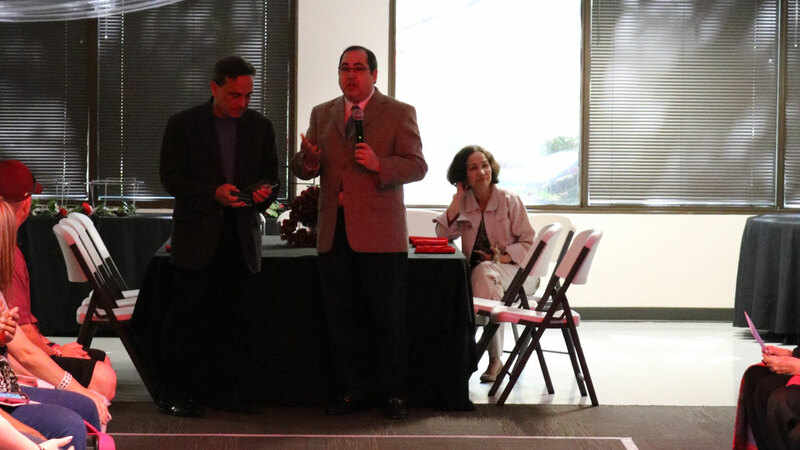 The event concluded with a presentation of participation certificates and a catered luncheon.